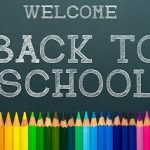 The school office will be open Monday, August 27, Tuesday, August 28 and Wednesday, August 29 from 9:00 am to 3:00 pm (closed between 12:00-1:00) for registration of NEW students. 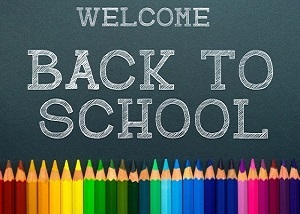 First day of school is on Tuesday, September 4 from 9:00 – 10:00 am only. STUDENTS RETURNING TO STRIDE (Grades 1 – 7): See TEMPORARY class lists posted outside. NEW STUDENTS WHO HAVE ALREADY REGISTERED: Report to the Student Services room (follow orange signs). NEW STUDENTS WHO HAVE NOT REGISTERED: Report to the Gallery (follow green signs). All parents/guardians are invited to the Community Room for coffee and conversation. All children will remain in their current groups until enrollment numbers are verified and classes are set for the school year. Students will be dismissed at 10:00 am on Tuesday, September 4th. Full days and the Hot Lunch Program will begin on Wednesday, September 5th (Gr.1-7). **New students will start in the Gallery on Wednesday and will be introduced to their temporary classrooms afterwards.